Baillie said: “It is a great achievement this year, particularly with all the injuries we have had. After the Cup win last year we felt we had the potential to go on and challenge for the Super 8. Baillie underlined the potential of the squad saying: “They can go as far as they want. The club is keen to play in Europe next season and many players are playing for their respective age groups at GB and England level. 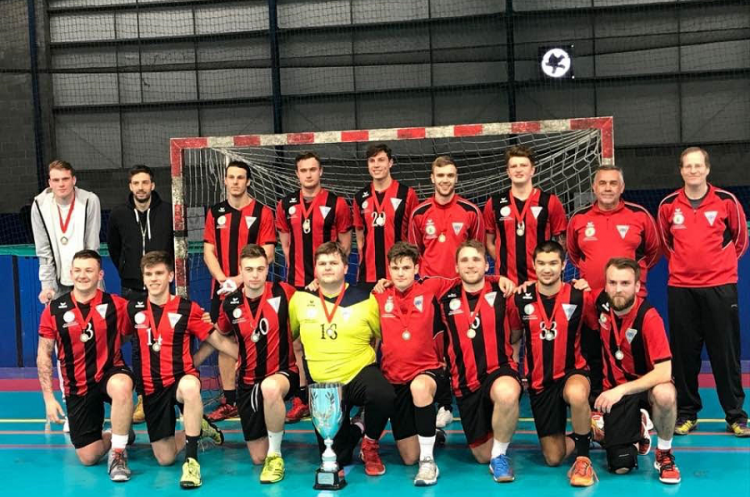 Pivot Ben Tyler said: “It feels fantastic, after the disappointment of our league finish last year to come back and win the title by such a margin with a very similar squad." Tyler pinpointed a key moment in the season, adding: “Arguably the key match of the year was the league game against Cambridge. Skipper Stephen Clarke said: “We have definitely deserved the trophy this year. It’s been hard graft sometimes only playing games with eight players but we’ve managed it.